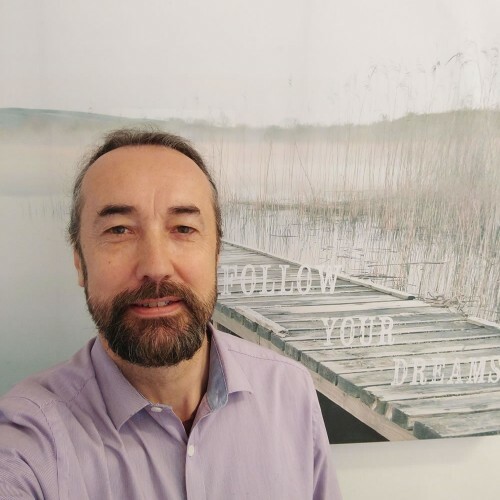 Graham is the author of ‘Astrology, A Beginner's Guide’ and teaches An Introduction to Astrology, Understanding Your Past, Present and Future With Astrology and the the astrology module of Energy & The Universe. He also teaches a variety of practitioner training courses that draw on his experience in web design and marketing. Graham runs the Gloucestershire Holistic Networking Group that meets on the first Friday of the month at The Isbourne.